This entry was posted in News on March 22, 2018 by Jodie Fleming. 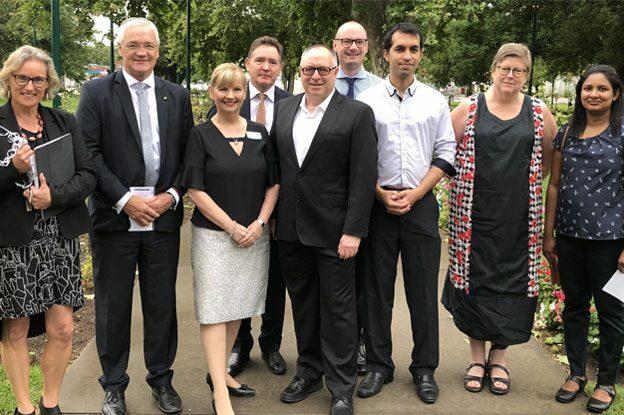 In what is believed to be an Australian first, GV Health has joined forces with 18 other health services under a consortium arrangement, collectively branded ‘Community Interlink’, to ensure that locals would always be able to access locally-governed Home Care Package coordination from their local health service. This entry was posted in News on March 7, 2018 by Barnzy.